The Washington State Noxious Weed Control Board holds meetings every other month. The public is always welcome to attend, either in person or via WebEx, a program which allows attendees to remotely participate in our meetings either through their web browser or by phone. WebEx meeting information is sent to interested parties prior to each meeting. Please contact us for information on how to attend in person, by phone, or online. For WebEx technical support, contact WebEx. December 28, 2018: WA State Noxious Weed Control Board Special Meeting, 10am. Please check back to see if dates or other details have changed. January 17, 2019: WA State Noxious Weed Control Board Meeting, 9 am. This regular meeting will be held in Olympia, Washington at the Natural Resources Building, room 259, located at 1111 Washington Street, Olympia, WA 98504 and can be attended in person or online through WebEx. Preliminary agenda. Legislative Committee Meeting, January 17, 2019, following the WSNWCB Meeting at the Natural Resources Building, room 259, located at 1111 Washington Street, Olympia, WA 98504 and can be attended in person or online through WebEx. Contact Mary Fee for details. March 13, 2019: WA State Noxious Weed Control Board Meeting, 1 pm.  May 16, 2019: WA State Noxious Weed Control Board Meeting, 9 am. This regular meeting will be held in Olympia, Washington at the Natural Resources Building, room 184, located at 1111 Washington Street, Olympia, WA 98504 and can be attended in person or online through WebEx. July 18, 2019: WA State Noxious Weed Control Board Meeting, 9 am. This regular meeting will be held in Olympia, Washington at the Natural Resources Building, room 259, located at 1111 Washington Street, Olympia, WA 98504 and can be attended in person or online through WebEx. September 19, 2019: WA State Noxious Weed Control Board Meeting, 9 am. 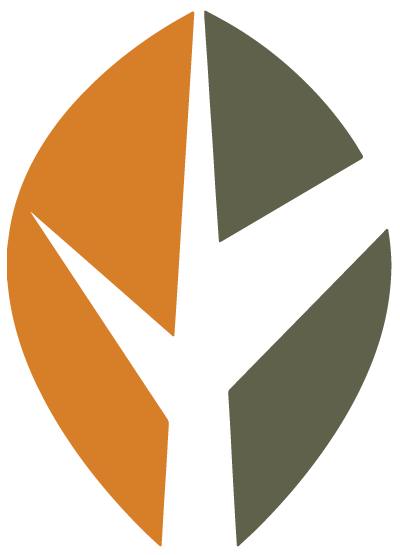 November 5, 2019: Noxious Weed List Public Hearing, 1 pm. This meeting will be held in Wenatchee, WA and can be attended in person or through WebEx. November 6, 2019: WA State Noxious Weed Control Board Meeting, 9 am.